Mark Turner, 53, of East Pikeland was arrested and charged with first-degree murder in the beating death of his girlfriend, Rachel Yeager, according to prosecutors. "It is not easy to kill somebody with just your fists and feet. But the defendant was determined to kill the victim." That's how Chester County District Attorney Tom Hogan described a tragic incident of domestic violence that resulted in the arrest of an East Pikeland man nearly two weeks ago. Mark Turner, 53, is charged with first-degree murder in the beating death of his girlfriend, Rachel Yeager, according to prosecutors. Turner became enraged after suspecting Yeager was cheating on him, and allegedly beat her with his fists and kicked her with his steel-toed boots on the couch where she sat in the home they shared on Ridge Road, authorities said. Yeager died later from her injuries at Paoli Hospital. "This was a brutal killing," Hogan said in a statement. "The defendant does not appear to understand that his girlfriend was not his property. She was a human being, free to make her own choices, but the defendant destroyed her." On Thursday, November 1, Turner went to work, wearing work clothes and steel­-toed work boots, and then had drinks at a couple of bars after work and returned home, prosecutors said. 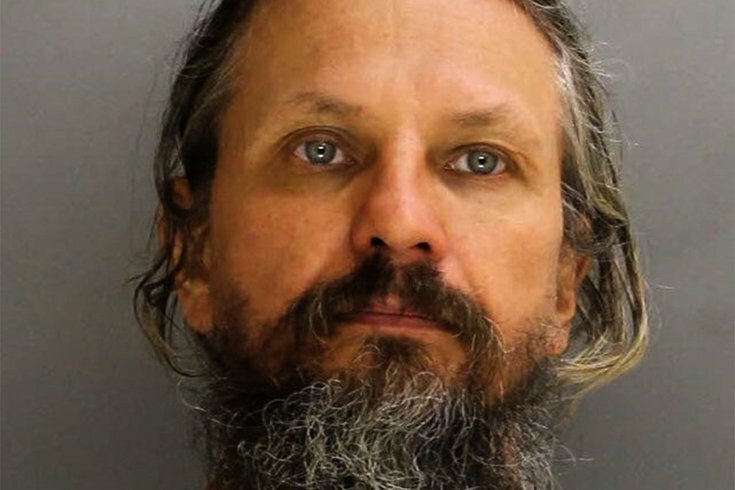 On his return home, Yeager was sitting on a couch wearing a robe and a shirt, police said. Turner went upstairs to go to bed, but began suspected his girlfriend was cheating on him based on the condition of the bed. Turner came back downstairs to the room where Yeager was sitting and punched her in the head repeatedly. With his steel-toed work boots still on, he kicked the victim in her vaginal area multiple times, police said. East Pikeland Police responding to a 911 report of a domestic disturbance at the residence found the Turner and Yeager, who was unresponsive on the couch. She was transported to Phoenixville Hospital, then to the trauma center at Paoli Hospital. She lingered on life support for some time, but eventually was pronounced dead, authorities said. An autopsy revealed that Yeager died of blunt impact injuries to her head. She had significant bruising on the left side of her head, from her chin to temple, as well as across her genital area, prosecutors said. Turner is being held in Chester County Prison, with no bail available for defendants charged with first-degree murder, authorities said. Anybody with information about the incident should call Chester County Det. John O'Donnell at (610) 344-6866.